To serve you better, Stein Fibers, Ltd. is pleased to announce our newest warehouse location in Cowpens, SC with over 300,000 sq. ft. of warehouse space. 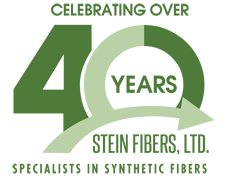 Stein Fibers is ready to supply you our largest range of products in the fiber industry. Loyalty from our customers has fueled continued growth, making this move to a new facility necessary! 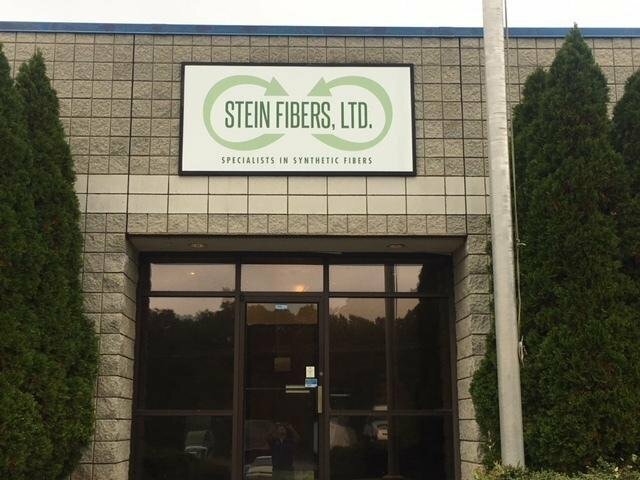 Your support is valuable to Stein Fibers. We thank you and look forward to many more opportunities for continued growth. This addition expands upon our established warehousing network: Spartanburg, Los Angeles, Portland, Fort Wayne, Dallas, Dalton, San Francisco, Tupelo, Montreal, Vancouver, and more!